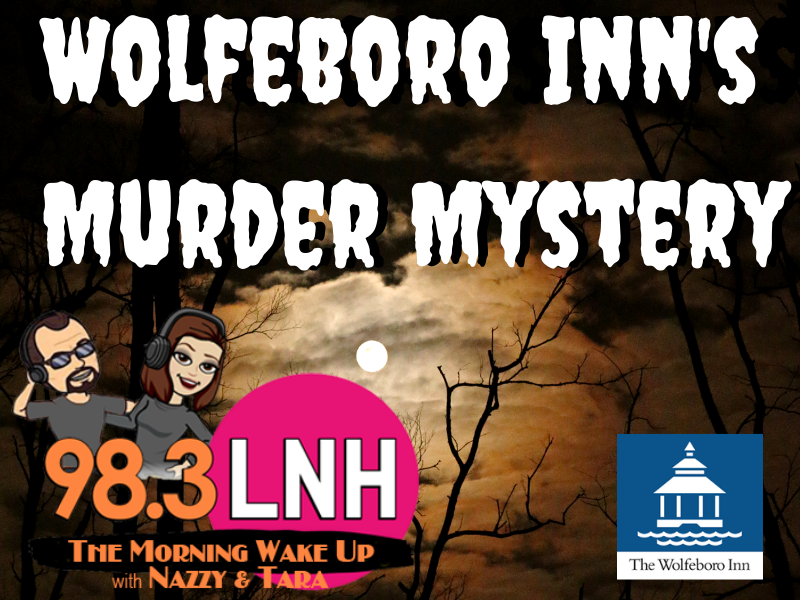 Here is your chance to take part in the Murder Mystery weekend at Wolfeboro Inn April 26-28. Be listening to The Morning Wake Up with Nazzy and Tara Monday – Friday for the Mystery Question of the day! 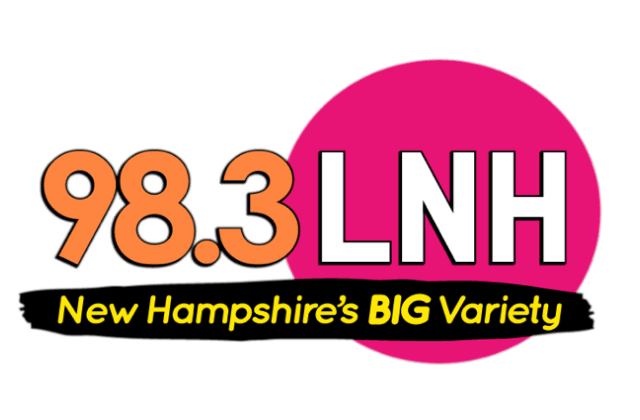 If you are the correct caller with the correct answer, you’ll win a $25 Wolfe’s Tavern gift card and qualify to win the Murder Mystery Weekend grand prize!